Brian and Chloe are wonderful to work with. We can help! Schedule an appointment today to learn about some great opportunities for leasing a home. 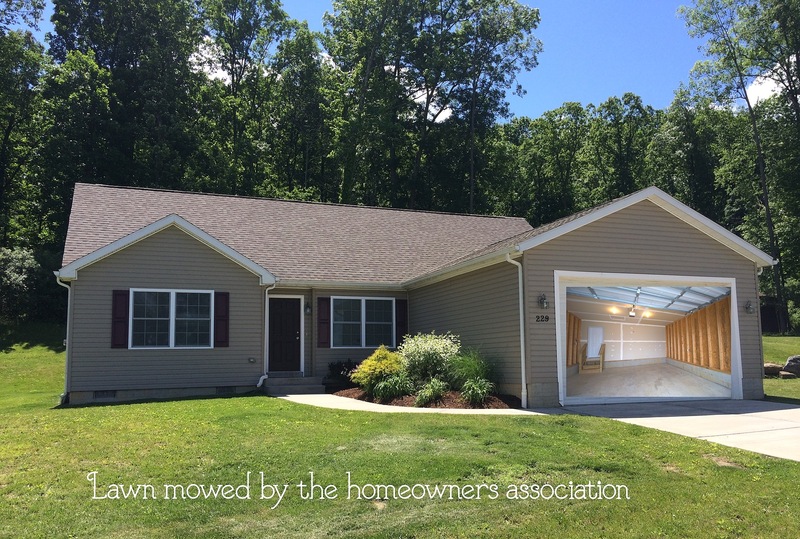 IDX information is provided by the Centre County Association of REALTORS® MLS, exclusively for consumers’ personal, non-commercial use, it may not be used for any purpose other than to identify prospective properties consumers may be interested in purchasing. All information provided is deemed reliable but is not guaranteed accurate by the Centre County Association of REALTORS® MLS and should be independently verified. No reproduction, distribution, or transmission of the information at this site is permitted without the written permission from the Centre County Association of REALTORS® MLS.